By harnessing an authentic multi-pronged approach, the Empathy Lab strives to ignite a global conversation on Gender Bias, Self Worth & Power. Through a series of “Think & Do” sessions across various industry sectors (health, tech, gov’t, education and entertainment) the project explores cultural differences while at the same identifying universal truths. This joint project taps the innovative storytelling abilities of Refinery29 and the Columbia University Digital Storytelling Lab and combines them with the collaborative design and participatory engine of LEARN DO SHARE. LEARN DO SHARE and the Digital Storytelling Lab @Columbia partner with PBS to explore new forms and functions of storytelling. Through a series of collaborative design sessions a diverse group will gather in multiple cities across the country in an effort to imagine the future of public media. The Digital Storytelling Lab @Columbia utilizes the LEARN DO SHARE OS to create collaborative spaces that tackle complex challenges using storytelling, game mechanics and design thinking. This past fall the Digital Storytelling lab partnered with the Narrative Medicine program at Columbia, Penguin Books and author, comedian and actor Stephen Fry to explore how storytelling can aid communication between patients and caregivers. The results of the lab are currently being complied and will be released as a report later this spring. 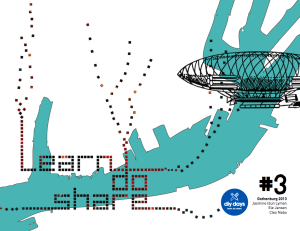 LEARN DO SHARE partners with the Village of Arts & Humanities to build a Mesh Network in Philadelphia. The Mesh Network is being informed and designed by the residents of the community and represents the first time that broadband will be available in the neighborhood. 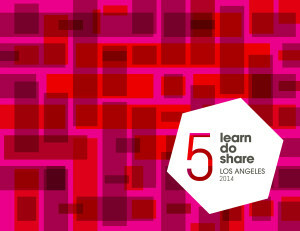 LEARN DO SHARE LA 2013/2014 gave birth to and helped to incubate a bike shop and roving makerspace that teaches youth design, engineering, math and entrepreneurship. The project started as a concept written on a napkin during one our labs by a 17 year old highschool dropout and has grown into a series of programs that are dropping into Charter Schools, libraries and neighborhoods across LA. We’re currently evolving Learn Do Share into a knowledge resource and repository. If you’d like to stage a Learn Do Share event and/or meetup please contact us. 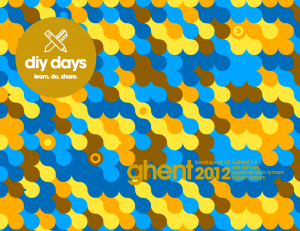 You’re free to do so we just ask that you keep the events free and share the learnings. 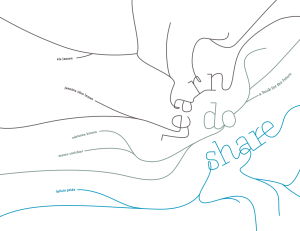 Our LEARN DO SHARE methodology and framework, which we like to call an OS (operating system) is being adapted by Universities, organizations and makerspaces as a tool to help tackle wicked problems by harnessing storytelling, play, design thinking and collaboration. Over the last five years, we’ve collaborated with Jorgen van der Sloot and FreedomLab to design and prototype a social innovation lab to explore solutions for complex problems. The LEARN DO SHARE lab runs at our events as well as having been staged for the U.S. State Department, Columbia University, the UN, the City of Los Angeles, UNICEF, and the Danish Government. If you have a challenge that you feel would benefit from an open collaborative design space we’d love to hear from you. We design, facilitate and help to drive impact before, during and long after the lab has ended. The Village of Arts & Humanities utilizes LEARN DO SHARE methodologies and frame works to inform their programs and day to day operations. LEARN DO SHARE has been helping to design the Village’s new program entitled Spaces which is a residential lab for creative problem solving. 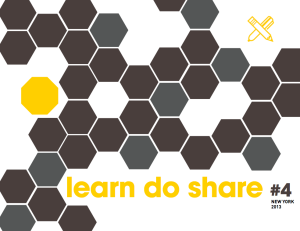 LEARN DO SHARE leverages a grassroots innovation engine; a combination of events, labs and peer production to drive and foster innovation and creativity throughout Columbia University. The R&D effort harnesses storytelling, design thinking and game design to explore the future of learning and work. We’re currently looking for volunteers to help with a number of ground breaking projects. If you’re interested in storytelling, play, design thinking and social innovation drop us a line. Our Fieldbooks capture design and storytelling experiments at our live events. It’s a narrative exploration into ethos, socio-economic context and open collaboration. The result are a rather unusual look-do-and-think-books that explore the methods we used, pitfalls we encountered and lessons we learned when we try all kinds of games and methods to trigger social innovation. Click on images to download [7-20 MB]. We are constantly developing new formats and methods to help groups collaborate in a fun and productive environment. Some shorter manuals are found in our books, and here are longer, more detailed ones that explain how to run different short-form open design challenges. These are all early prototypes, which we are still developing further, so we’d be excited to read your feedback if you try them. A short survey made by Anthea Foyer and Siobhan O’Flynn is available on the TMC resource kit website. Social innovation labs are increasingly popping up and evolving all over the world. They mostly focus on startups and business development around topics such as energy, environment, civic participation or the cities as a laboratories. 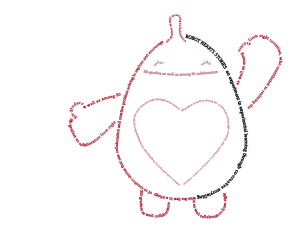 For an introduction to social innovation read my blog post. Most buzz is often about innovation labs focusing on startups (incubators and accelerators) often sponsored by venture capitalists or companies with a clear for-profit focus. But a lot is happening outside this scope focusing on people, society, challenges and how new technologies and new form of cooperation can result in change and impact. If you think that this is still at its beginning, you are most probably right, but the innovation lab landscape is changing quickly – just look at the Fablab movement or Google’s recent venture, Sidewalk Lab. At the LEARN DO SHARE workshop hosted by FilmGate Interactive this weekend, team “Raise The Earth” presented their ideas to make South Florida more of a place where people are motivated to take sustainable actions. The ideas presented by (left to right) Amy Molina, Tristan Calay, Teiheim Edwards, Sarah Engel, Meyling Yi, Brian Martinez, and Steven Espinoza will be incubated for the next 12 months by FilmGate. Photo by Jenna Buehler. Just how Miami Beach will survive amidst projected sea level rise is one of the thorniest issues affecting the island city. Last week, 30 teens from across South Florida brainstormed solutions as part of Learn Do Share, a multimedia workshop series that was part of the transmedia conference FilmGate Interactive. Run by Columbia University, Learn Do Share. 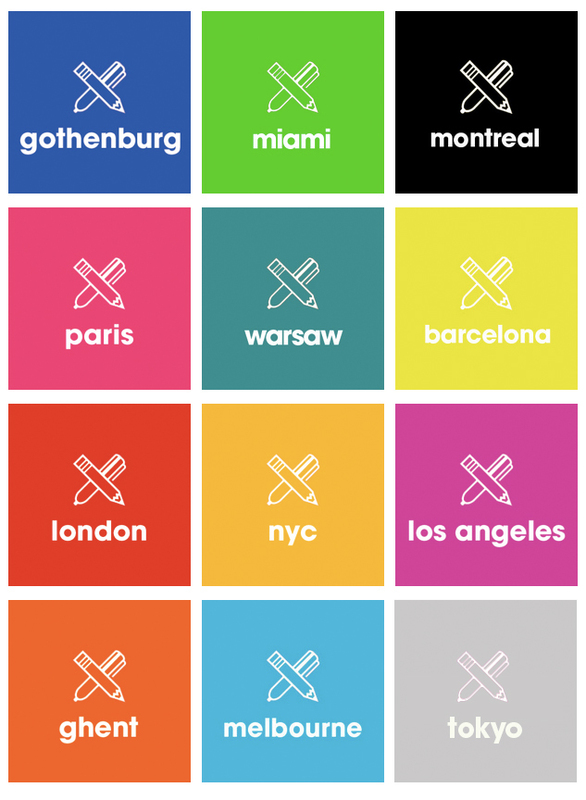 is a design workshop that helps prototype interactive solutions for global challenges. 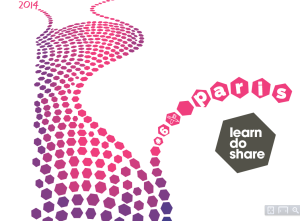 Our LEARN DO SHARE methodology and framework, which we like to call an OS (operating system) is being adapted by Universities, organizations and makerspaces as a tool to help tackle wicked problems by harnessing storytelling, play, designing thinking and collaboration. Over the last four years, we’ve collaborated with Jorgen van der Sloot and FreedomLab to design and prototype a social innovation lab to explore solutions for complex problems. The Learn Do Share lab runs at our events as well as having been staged for the U.S. State Department, Columbia University, the UN, the City of Los Angeles, UNICEF and the Danish Government. Interested in collaborating with us? Drop us a line.